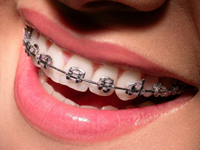 Every time there are more adults using orthodontic devices, commonly known as “braces”, because every day more and more dentists recognize that it´s never too late to improve a patient`s smile. in the field of orthodontics, there are a lot more options for our patients; even there are modern ways to straighten your teeth so discretly that no one will be aware of your treatment until you show them your new hollywood smile. 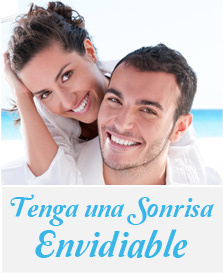 At Clinica Dental Vallarino we team up with prestigious proffessionals on this field of dentistry that are always looking out for our distinguished patients and the outcome of their treatments.